Aleksandra Zemke, founder of Smilemundo.org, participated as a speaker at the XII Fundraising Congress, which took place in Barcelona on the 18th and 19th of September. This was the first official appearance since the launch of the Beta version of the organization’s crowdfunding platform. The Annual Fundraising Congress is a fundamental event for all nonprofit organizations. 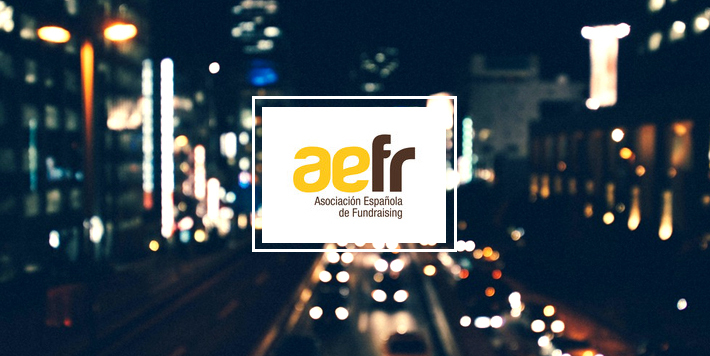 The Congress, which was organized by the Spanish Association for Fundraising, aims to aid professional development among people who work in the Third Sector through vocational training and the establishment of principles for ethical action. The program for the 12th annual event consisted of debates, conferences and workshops that presented real-life, practical cases of fundraising, on both a national and international level, which have been tried and tested by nonprofit organizations in recent months. Aleksandra Zemke, of Smilemundo, participated in the workshop ‘Crowdfunding: the happiness of giving,’ along with the speakers Ramon Bartomeus, David Levy, Jil van Eyle and Arancha Cejudo.